CIA Precast & Steel is a leading manufacturer of high-quality, tailored precast concrete and steel fabrication. With more than 25 years’ experience we pride ourselves on consistently exceeding customer expectations and providing value-add solutions. Our state-of-the art facilities enable us to deliver the complete service offering for commercial and industrial building needs. 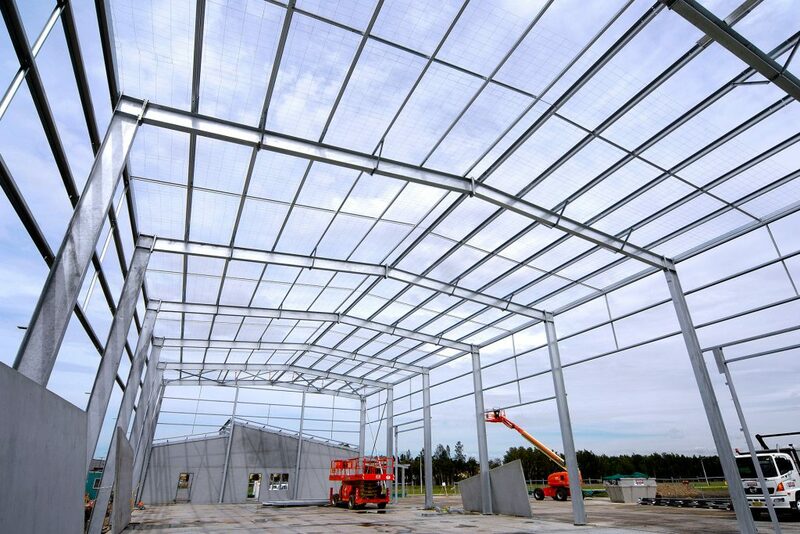 With capabilities in product design and development, we offer modular systems, design and construction of pre-engineered proprietary products, CAD drawing facilities, structural steel detailing and fabrication. We also install, and provide project management and internal freight and batching services. We have built a strong reputation with tier-one developers and builders, as well as local, state and federal government departments, notably defence. From buildings to signs, seating and stairways, CIA provides top quality no matter the uniqueness of the job. 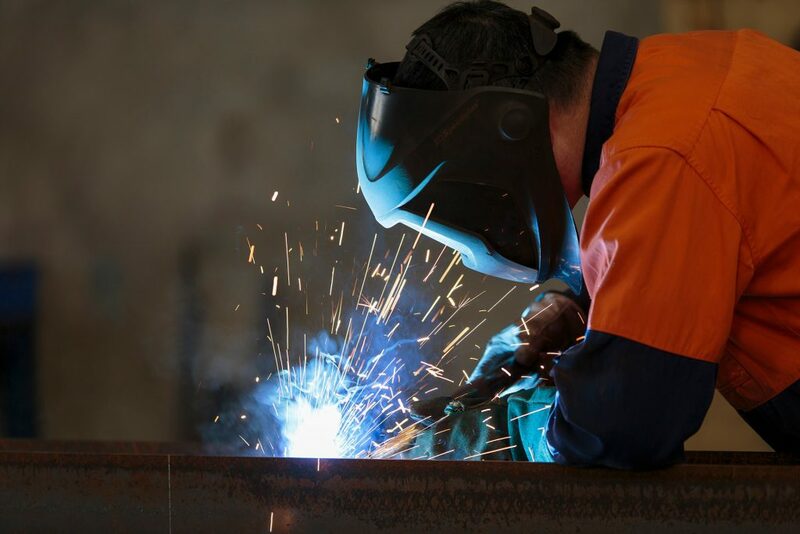 With a team of skilled designers and tradesmen, we use the highest quality materials along with the latest equipment and techniques to deliver the best product for your project. 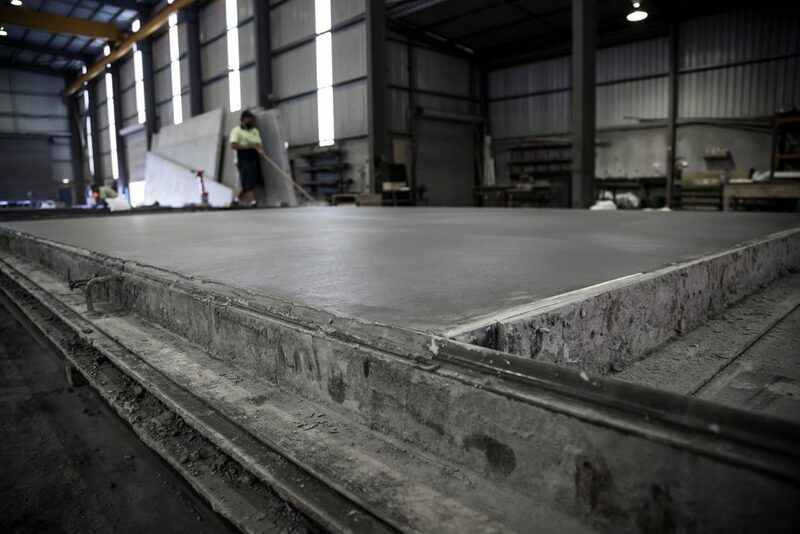 At CIA Precast & Steel we have the ability to service not only Newcastle and the Hunter but also Sydney, Central Coast, Mid-North Coast, Blue Mountains and even the Central West markets. CIA Precast & Steel is proud of its safe work practices and strives to achieve a 100% injury-free workplace at all times. Started precasting on timber beds out of a workshop based in Islington, in inner-city Newcastle. Our first steel beds were built. 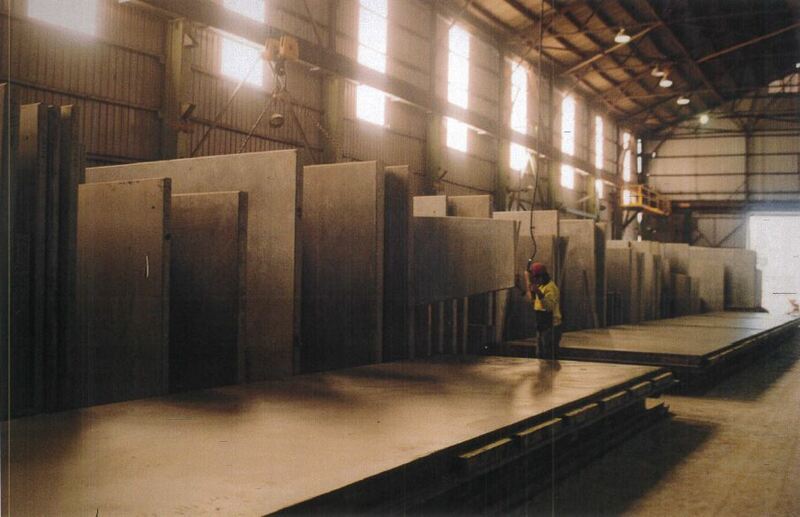 Began casting in our steel beds with a capacity to place four panels a day. CIA challenged the industry in the nineties and became the first company to successfully develop 100mm thick cladding panels that could be pulled the next day. This mix and process soon became the industry standard in Australia. 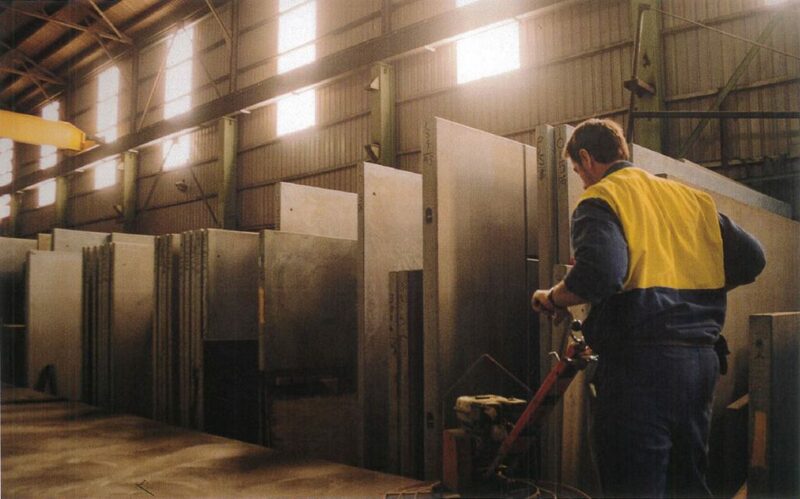 In late-2003, CIA moved the precasting workshop to Tomago, where capacity was increased to 12 panels a day. The steel division expanded into the Islington workshop to increase production capacity to 3,500 tonnes per year. In 2014, CIA began offering steel fabrication and precasting as a package, creating the benefit of reduced on-site time. The products are manufactured in one place by the same design team, and the tolerance loads for each component are created to work together from the design stage. 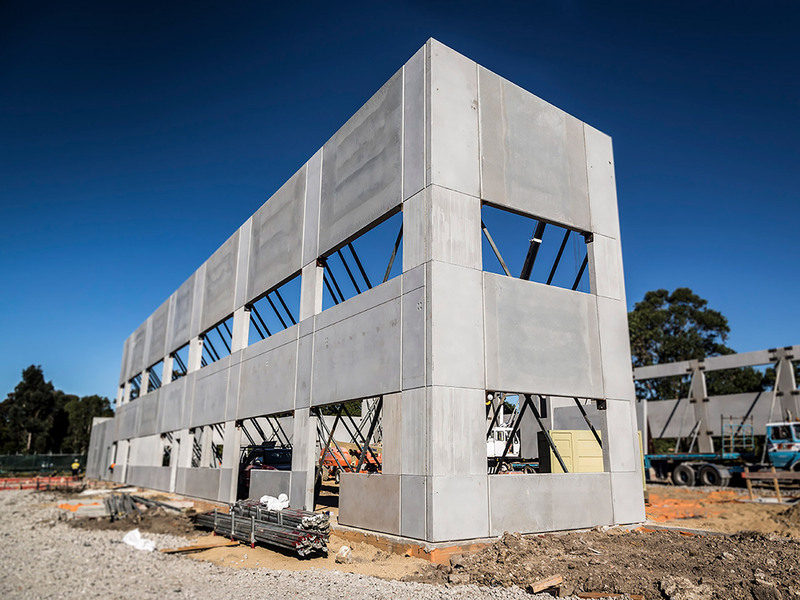 As a result of continued growth of the business, CIA precast division expanded into a second workshop, with floating beds and magnetic formwork. Today, CIA operates from three dedicated workshops with the capacity to produce on average 22 panels a day and 12,000 tonnes of steel a year.